Home » Category "Senza categoria"
The Food and Agriculture Organization of the United Nations (FAO) and the Future Food Institute have organized, in collaboration with the PRIMA Foundation (Partnership for Research and Innovation in the Mediterranean Areas), the first Hackathon on the 17 Sustainable Development Goals of the United Nations Agenda 2030 (SDGs) at EXCO2019, the International Exhibition on International Cooperation. The HACK for SDGS final presentations and award ceremony will take place at Fiera di Roma on May 17th 2019. Hack for SDGs is a marathon to “hack” the challenge of facilitating the achievement and implementation of the SDGs in the agri-food sector through international cooperation. Within EXCO2019, SDGs are an opportunity for the private sector to identify innovative solutions for the development of the international cooperation sector represented by national and international agencies, governments, financial institutions, and civil society. PhDs; experts; professors; scientists; academics; startups; innovators. For their participation, all teams will receive the official FAO & FFI certificate and awarded at EXCO 2019. The winning team will also have the chance to join FFI for one of their SDGs related initiatives that take place all over the world. How to apply? Fill in this form no later than April 19th, 2019! The “Mooc” – Massive Open Online Course on sustainability in the agri-food sector, initially in the English language, is now available also in Italian and French! The free online course, with more than 2000 learners enrolled worldwide (the most active countries are the United States and Italy), foresees the participation of top-level international professors. 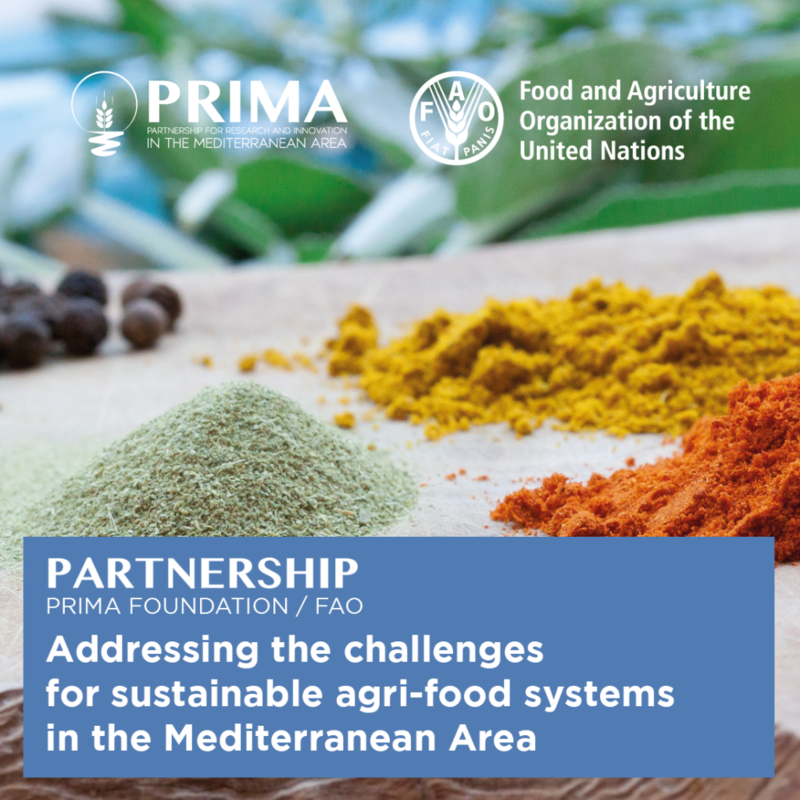 In line with the main contents of the PRIMA program (Partnership for Research and Innovation in the Mediterranean Area), the course discusses the challenges and opportunities of the agricultural sector in the Mediterranean basin. It summarizes global-to-local challenges related to achievement of the Sustainable Development Goals (SDGs); outlines the history and culture of agriculture and its main characteristics with a focus on the “Mediterranean diet”; explains agricultural data with a focus on rural development models and value creation; explores EU policy frameworks and international agreements related to food and agriculture in the Mediterranean; and highlights emerging opportunities linked to innovation and sustainability in the sector. 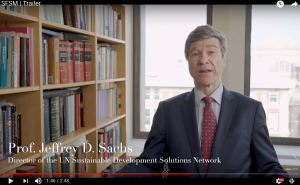 The MOOC, recognized by the European Commission within the Erasmus + Virtual Exchange project, is developed by Fondazione BCFN in close collaboration with the SDG Academy and the University of Siena, as part of the Education for Sustainable Development initiative (EDU4SD) launched by UN SDSN Mediterranean to promote knowledge and dissemination of UN Agenda 2030 and the 17 Global Goals. Thanks to the collaboration with the Food and Agriculture Organization of the United Nations (FAO) the MOOC will also provide additional teaching materials produced by the FAO e-learning Center. Joint efforts will focus on improving sustainable management of natural resources and nutrition sensitive, inclusive agro-food systems, in support of the Sustainable Development Goals 2030 Agenda. On 10 February 2019, the Food and Agriculture Organization of the United Nations (FAO) and the Foundation for the Partnership on Research and Innovation in the Mediterranean Area (PRIMA Foundation), a network of research and innovation institutions in 19 participating Mediterranean countries, have joined efforts to foster innovation, research, technology transfer and capacity development. Together, the two organizations will address challenges related to climate change, urbanization and sustainability, both in the Mediterranean region and beyond. The agreement formalizes collaborations between the two organizations in the field of e-learning, digital education, and capacity development as concerns the agro-food systems in the Mediterranean area. More specifically, PRIMA Foundation and FAO will collaborate on capacity development initiatives dedicated to Sustainable Food Systems which are aligned with the SDGs framework, promoted by the United Nations. 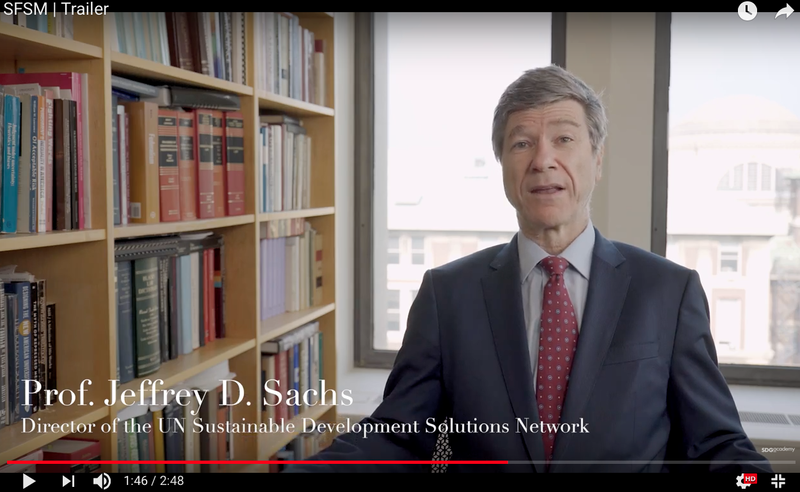 To enhance the free e-learning courses produced by FAO, one of the partnership’s strength is to include in the FAO e-learning platform the “Sustainable Food Systems: a Mediterranean Perspective” MOOC (Massive Online Open Course), promoted by SDSN Med through SDG-Academy. 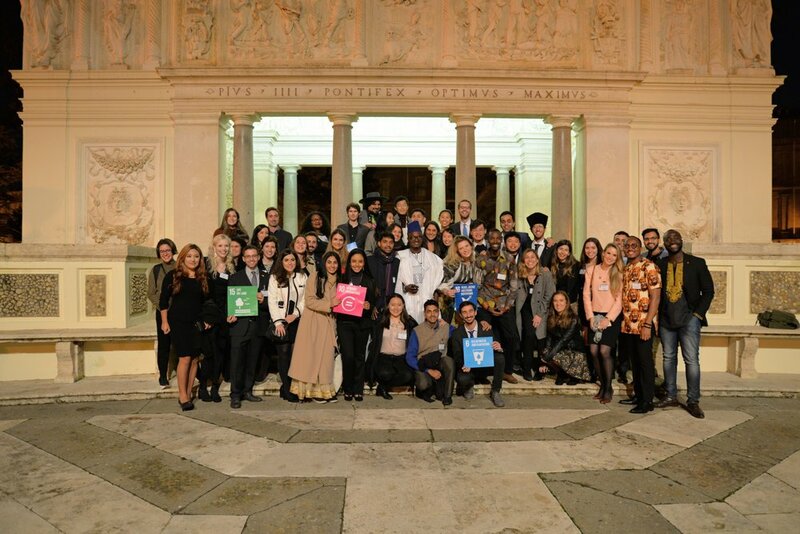 The 2018 Vatican Youth Symposium, which was jointly convened by the Pontifical Academy of Sciences (PAS) and SDSN Youth, brought together youth entrepreneurs, activists, and innovators for training in global development. The theme of the conference, which was Youth Leadership for Integral Human Development: Laudato Si’ and the Sustainable Development Goals, motivated participants to recommit themselves to partnerships for the 2030 Agenda and to their role as youth leaders for a brighter, better future. 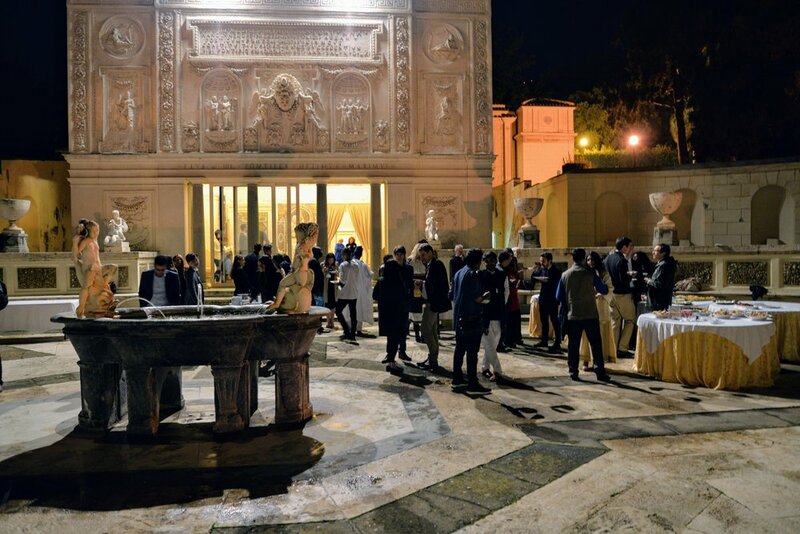 While the knowledge shared in the halls of Casina Pio IV, the headquarters for PAS within the Vatican Gardens, catalyzed new ideas and inspiration for all of the attendees, the ripple effect of this year’s Vatican Youth Symposium touches communities around the world who are impacted by the work of the convened young leaders. 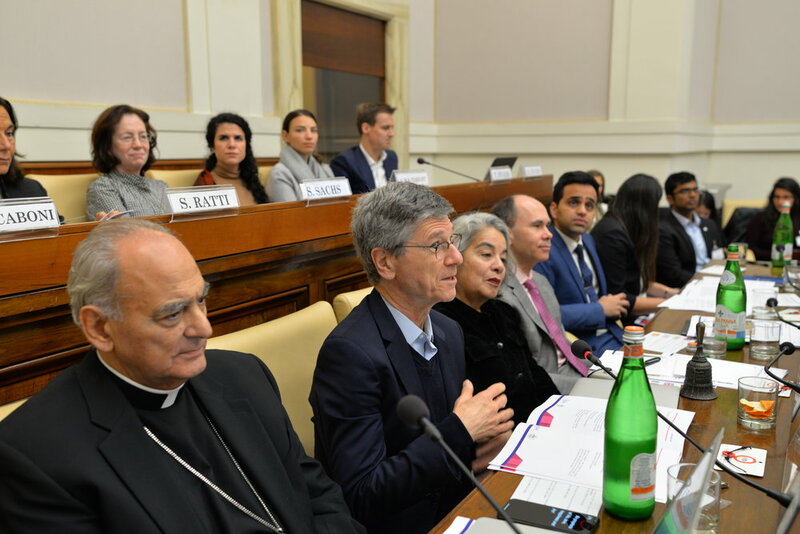 Participants, attendees, and speakers were first warmly welcomed to Casina Pio IV by Monsignor Sánchez Sorondo, the Chancellor of the PAS, and Prof. Jeffrey Sachs. Monsignor Sánchez Sorondo invited the youth in attendance to be prophets of love and prophets of the SDGs to combat what Pope Francis has termed the “globalization of indifference.” Prof. Sachs, speaking just after Monsignor, reminded the audience that faith is not just an internal belief but “means that one can hope for goodness, that one can believe in justice, and that one can feel the need and value to defend human dignity.” Prof. Sachs then concluded the opening statements by asking the young leaders in the room to do even more for the implementation of the SDGs and to be courageous as the generation that would be directly responding to pressing environmental, economic, and social concerns. The Italian Alliance for Sustainable Development (ASviS) in collaboration with ENEL Foundation, Leonardo, Network of Universities for Sustainable Development (RUS), SDSN Mediterranean and University of Siena, has organized, for the first time in Italy, a summer school entirely dedicated to sustainability issues. 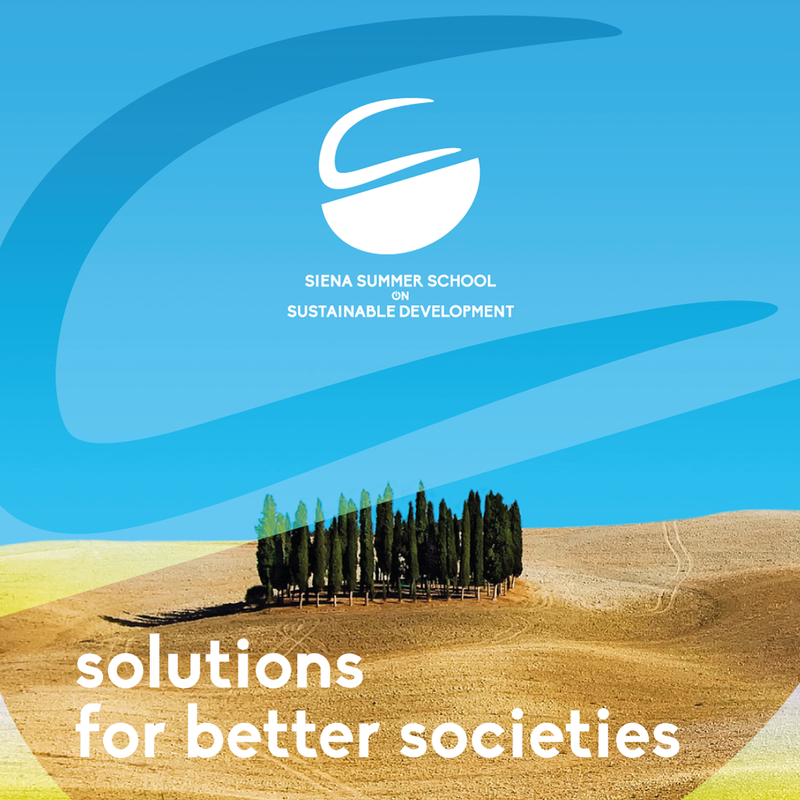 The Siena Summer School on Sustainable Development will take place from September 10 to September 21, 2018, in Siena, hosted by the Santa Chiara Lab University Center. 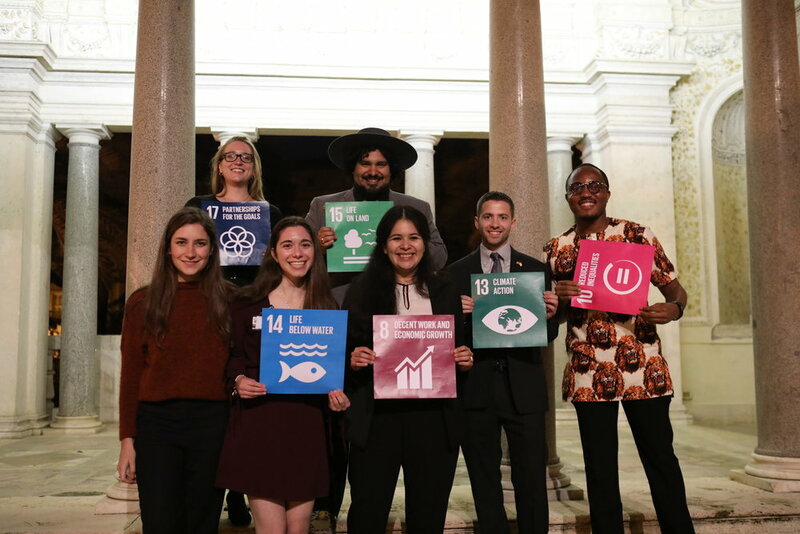 As enhanced by the Agenda 2030, the school aims to provide, within two weeks of lectures, practices and working groups, a multidisciplinary training on the 17 Sustainable Development Goals (SDGs) offering a very high level of education, transversal to the various dimensions of sustainable development. During the first week, the 30 participants selected from a total amount of 146 candidates, including students and academics, communication and sustainability experts as well as policy makers and administrators, will receive formal and non-formal training based not only on frontal lectures but also on educational paths hold by significant historical places located in the city of Siena. On the second week, all participants will work in three different groups on the themes of politics, science and innovation and new business models for sustainable development, by exchanging ideas and innovative proposals as well as delivering and discussing final project works with professors, academics, business practitioners and representatives of institutions. Further information are available at the following page: http://santachiaralab.unisi.it/siena-summer-school-on-sustainable-development/. you must complete this course by today, at 0:00 UTC on August 31 (use this time converter to see what time that is in your time zone). The course will be permanently closed on EdCast after that time. You have a few more days, until 0:00UTC on September 3, to download your certificates for this course and all past completed courses. By August 31, complete this (and all other) SDG Academy courses. SDG Academy courses on EdCast will be closed at 0:00UTC on August 31. Check here to find out what time that is in your time zone! By September 3, download certificates for any courses they have already completed. After September 3, you will no longer be able to access your certificates for courses completed on EdCast. Additionally, web links to certificates will no longer function, so be sure to download the certificate file. To continue learning with the SDG Academy, create a new account on EdX. Please register using the same email address as your current EdCast account. That way, the SDG Academy can keep track of your past course completion status for future uses. If you already have an account on EdX, you can change your email address to match your EdCast account by following these simple instructions. After registering, you can enroll in upcoming courses by visiting the new SDGAcademyX page. If you have any questions, please read the FAQ or contact the SDG Academy Team at sdgacademy@unsdsn.org. 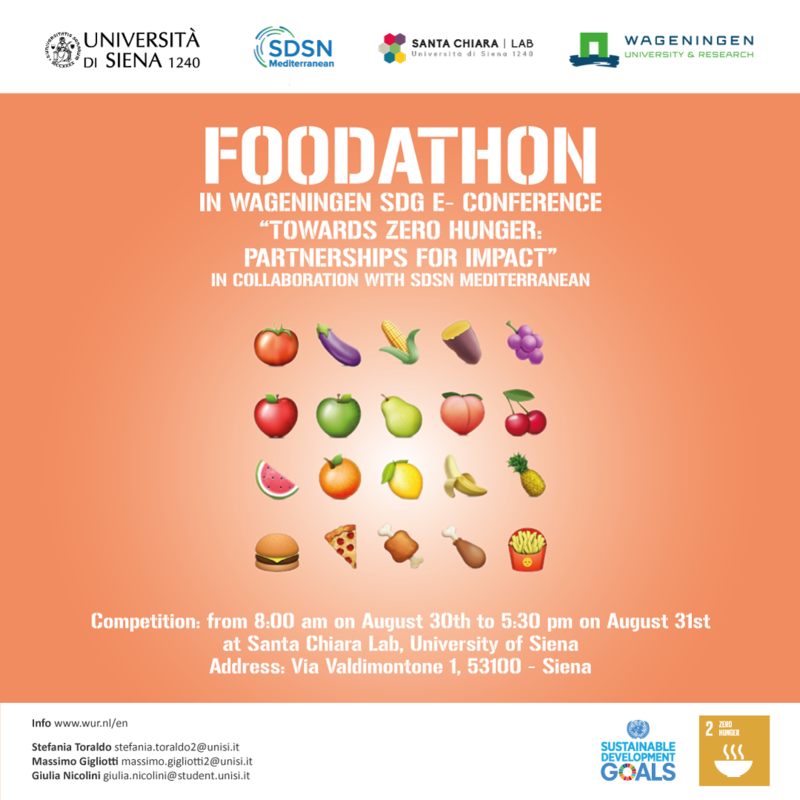 As an integral part of the SDG E-Conference “Towards Zero Hunger: Partnerships for Impact”, the Foodathon is a special competition organized by the University of Wageningen to get students and young professionals engaged with SDG 2 Zero Hunger. The Foodathon will not only take place in Wageningen, but will also be hosted online and made accessible to youth worldwide. If you are a student or a young professional, challenge yourself, participate in the Dutch e-conference competition from the University of Siena at Santa Chiara Lab. 36 hours of time in which exchange knowledge, share experiences and work in teams to create solutions to global challenges related to the agri-food topic and SDG 2 Zero Hunger. If you are interested in joining the competition, create your own team or propose yourself individually to become part of a group! The event “Noi, Il Cibo, Il nostro Pianeta” – (“We, Food, Our planet”) – has been organized by the University of Siena as coordinator of the SDG 2 working group in occasion of the ASviS Festival of Sustainable Development 2018. The topic enhancing sustainable food and agriculture issues have seen students from the “Garibaldi Agrarian Institute” (Rome), involved in a competition related to the inputs deriving from the MOOC “Sustainable food system: a Mediterranean perspective“. Results were presented in the afternoon conference “Scenarios and solutions to SDG2”, hosted by the headquarters of Confagricoltura in Rome, where representatives of FAO, WFP, BCFN Foundation and other important organizations of the sector were present. SDSN is launching the first MOOC on Agro-Food challenges in the Mediterranean Area for the promotion of Sustainable Development and the SDGs. This course discusses the challenges and opportunities of the agricultural sector in the Mediterranean basin. It summarizes global-to-local challenges related to achievement of the Sustainable Development Goals (SDG); outlines the history and culture of agriculture and its main characteristics with a focus on the “Mediterranean diet”; explains agricultural data with a focus on rural development models and value creation; explores EU policy frameworks and international agreements related to food and agriculture in the Mediterranean; and highlights emerging opportunities linked to innovation and sustainability in the sector. > Policymakers and regional stakeholders who want to deepen their knowledge of agricultural policy, investment, and decisionmaking in the region and globally. How do we produce more, better quality, and safer food while simultaneously achieving social and environmental goals? Join this course to find out. SDSN Mediterranean participates to the 8th International Forum on Food and Nutrition, the platform of dialogue and networking aiming at identifying the pathway towards concrete solutions to the environmental, health and socio- economic challenges affecting the current food system. During the event policy makers, the scientific community, private sector and civil society come together sharing knowledge, analysis and best practices in light of the Agenda 2030. Listen Gunter Pauli, Alex Randall, and Stefano Zamagni.